Relax and unwind in comfortable and friendly surroundings at Gingerlily. Our experienced staff are dedicated to making your visit an enjoyable and memorable experience. 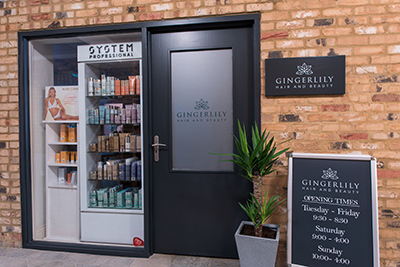 Gingerlily's highly qualified Beauty Therapists and Hairdressers will be pleased to advise and recommend for individual client concerns and requirements. We are open Saturdays, Sundays and also late evenings. You will find information throughout this website about our treatments, promotions and new product launches. 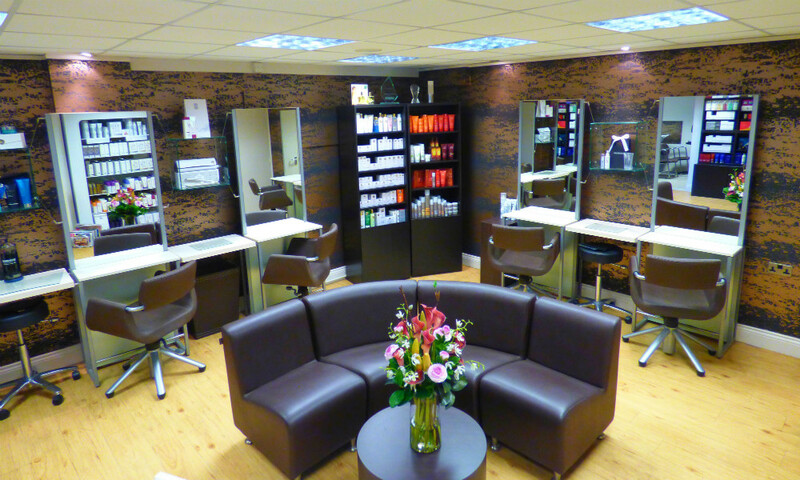 Alternatively you can call the salon or pop in and see us - we're always happy to help! Skincare staples from the cult Pro-Collagen range. Included in this collection is the fabulous Overnight Matrix. See our featured treatment and product of the month, and our tips and advice page for more information. Be the first to discover our latest offers, promotions and events! 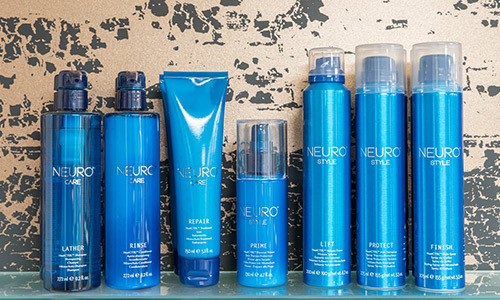 Our experienced team of hairdressers are here to help you achieve the look you have always dreamed of. We have a range of award winning products available so we can advise the best in skin care to each of our clients. 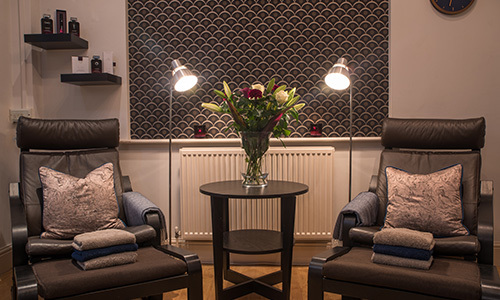 Trained in the latest treatments & techniques our beauty therapists offer everything from manicures to massages. Copyright Gingerlily Hair & Beauty 2019.